Newsflash: You'll be living in a small, shared space, so pick your gear wisely. But with a few practical items, and a few just-for-fun gadgets, your dorm will be a relaxing place to call home. I’ll never forget the moment I first laid eyes on my freshman year dorm room, taking in its cinderblock walls, an over-used Twin-XL bed, and sticky desk that smelled faintly of beer—all the ambiance you'd expect university housing officers to foist on unsuspecting 18-year-olds. Really, a dorm room is a blank canvas filled with potential, and while it won’t take much to really make it feel like home, you’ll need more on your shopping list than just a laptop, bedding, and school books. (Though, yeah, it may take a creative eye to look past the fluorescent lights.) Your dorm room will never be a luxury apartment, but a few crucial gadgets can transform it from a cell into a multi-functional space for studying, sleeping, and hanging out. You’ll be spending a lot of time at your desk—especially during midterms and finals—so keeping everything neat and organized will really help with the study flow. Grovemade’s Desk Collection contains hand-crafted wooden pieces (pick between maple and walnut) that give all of your devices a home. 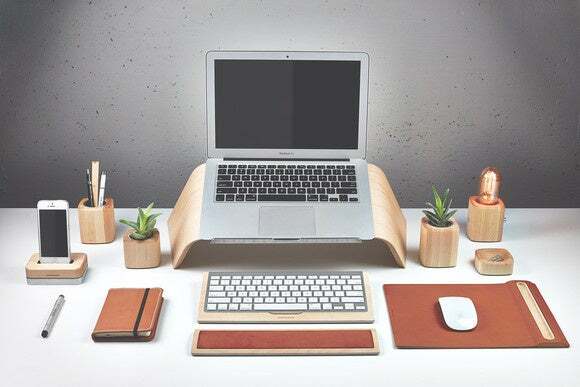 The complete collection includes a laptop stand ($119), a monitor stand ($119), a pen holder ($39), an iPhone dock ($99), a keyboard tray ($99), a plant holder ($29-$39), a mousepad with a built-in stylus holder ($79), a wrist pad ($49), a trackpad tray ($59), and a desk lamp ($99). Since the collection is on the pricey side, pick and choose your favorite pieces to create an optimal setup. Your dorm may include a cable hookup for your TV, but it probably won’t play well with your Netflix subscription. The easiest fix? Google Chromecast ($35), a small streaming device that plugs into your TV or monitor’s HDMI port and receives video content beamed from your smartphone or tablet. 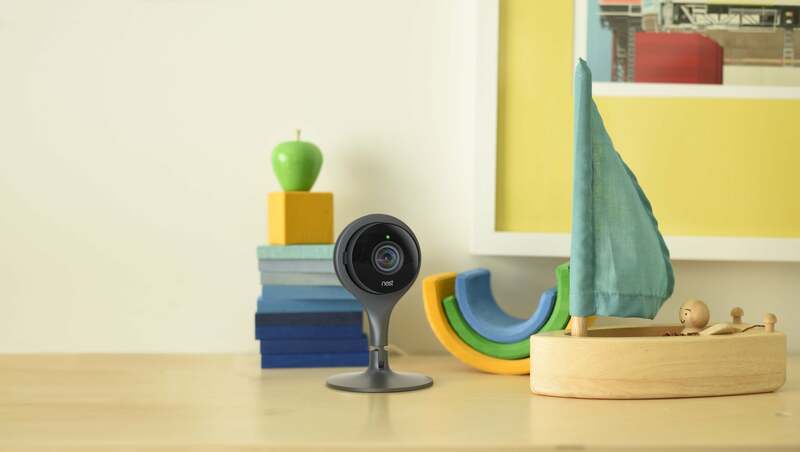 It connects via Wi-Fi and is compatible with a bunch of video apps, including Netflix, YouTube, Hulu, and HBO Now. Stick the Chromecast dongle into your TV or monitor's HDMI port, and use your smartphone to beam video content to a bigger screen. Of course, you’ll have your laptop, but a monitor can make a world of difference when you’re working on a big project. I like the Acer H236HL ($119), a 23-inch widescreen LCD monitor with in-plane switching to keep the display crisp. It has 1920-by-1080p HD resolution, plus VGA, DVI, and HDMI inputs to use it as either a makeshift TV with that Chromecast, or as a secondary laptop display. 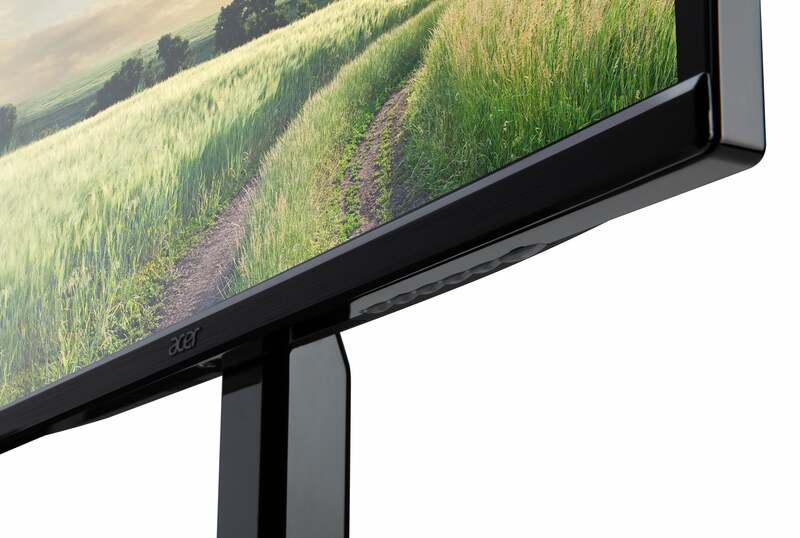 The Acer H236HL monitor has ports galore, and manual controls to get the best picture quality. Spend one lecture with the Livescribe 3 Smartpen ($150) and corresponding app for your smartphone, and you’ll never want to go back to a regular old Bic. 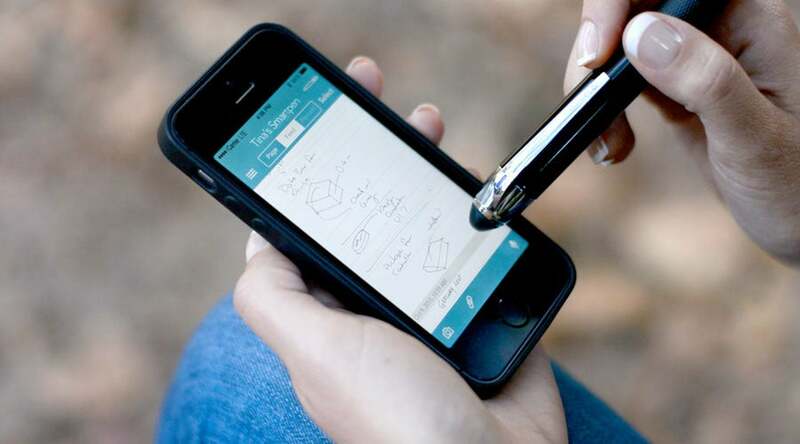 As you write in the Livescribe’s specialty notebooks, the smartpen sends a digital copy of your hand-written notes to your phone via Bluetooth, so you can access them at any time. It can also record audio notes through the Livescribe app on your smartphone, which get linked to your hand-written notes. When reviewing notes later, tap any word to hear what your professor was saying at that moment. If you’ve left yourself a doodle, abbreviation, or mnemonic device, tapping that word will bring you right back to the lecture. The pen itself can last 14 hours on a single charge. I don't know how Livescribe does it, but it's basically magic. A good pair of noise-cancelling headphones is a must, because roommates. 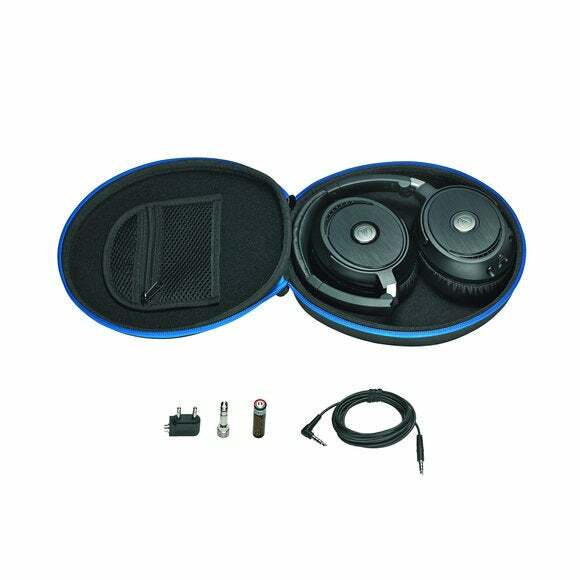 Audio-Technica’s top-of-the-line ATH-ANC70 ($179) offer spectacular sound quality while blocking outside noise by roughly 90 percent. They also have a built-in microphone for taking calls and controls that work with smartphones, TV remotes, and computers. After using them for a few days of extended use in our open office (which often gets noisy), I found them to be very comfy, and its noise-cancelling features did the trick. Block out your noisy roommates with these Audio-Technica noise-cancelling headphones. You’ll want a great-sounding Bluetooth speaker, but one that’s easy to schlep around from party to party, and one that won’t die if it gets into an accident with a red cup. The Fugoo Sport ($200) is lightweight, and its included Jacket sleeve is rugged—it’s shock proof, waterproof, mud proof, and snow proof—so it’s up for the challenge. Plus, it packs 40 hours of battery life and pairs easily with Siri or Google Now to give you greater control. The rugged Fugoo Sport can handle even the rowdiest parties. 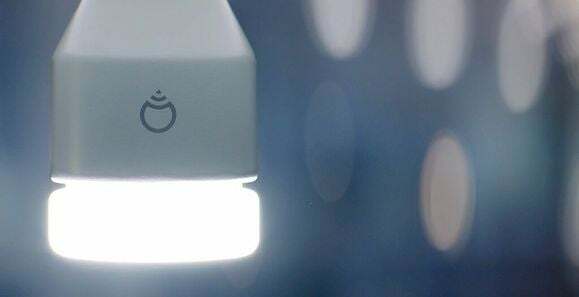 Smartphone-controlled lighting systems may sound like some super-expensive straight-from-the-future tech that’s just for completely tricked-out smarthomes, but some bulbs are complete plug-and-play models that don’t even require a hub. Take LIFX’s Edison bulbs—self-contained light bulbs that connect to your smartphone via Wi-Fi. They may look a little bulky, but they actually will fit most standard desk lamps. This bulky light bulb has an on-board hub and will fit most desk lamps. We tested the White 800 ($40), which has 1000 different shades of white (seriously, who knew there were that many?) ranging from cool to warm. You control the shade via LIFX’s app, which has a handy scroll wheel of color options, along with presets for various moods. You can also set the bulb to sync with music, give it a strobe light effect, or make it mimic a flickering candle. Look at all of these color options! 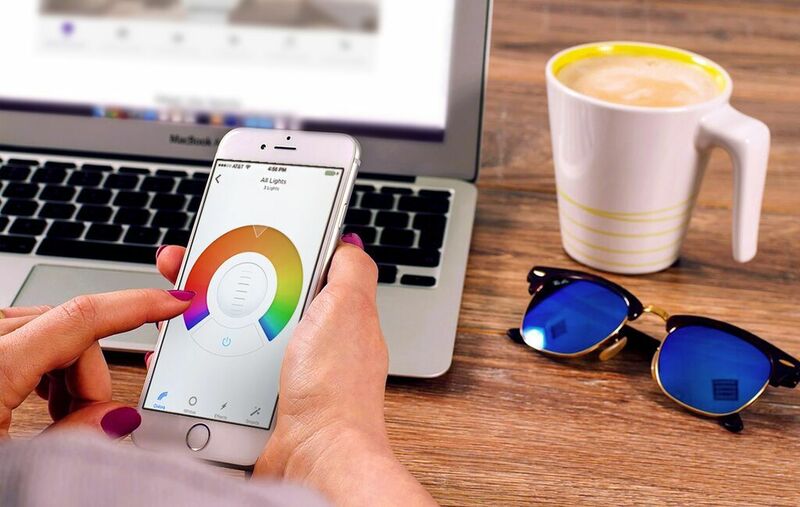 Go with the original LIFX for this full color wheel. But to really set the mood for a dorm room party, consider the LIFX Original ($99), which has 16 million colorful hues to choose from. When burning the midnight study oil—or even if you just need a pick-me-up before class in the morning—consider a compact coffee maker to help get you going. I love the convenience and size of the Keurig K250 ($120), a pod-based coffee machine that can brew single cups or enough to fill a four-cup carafe. 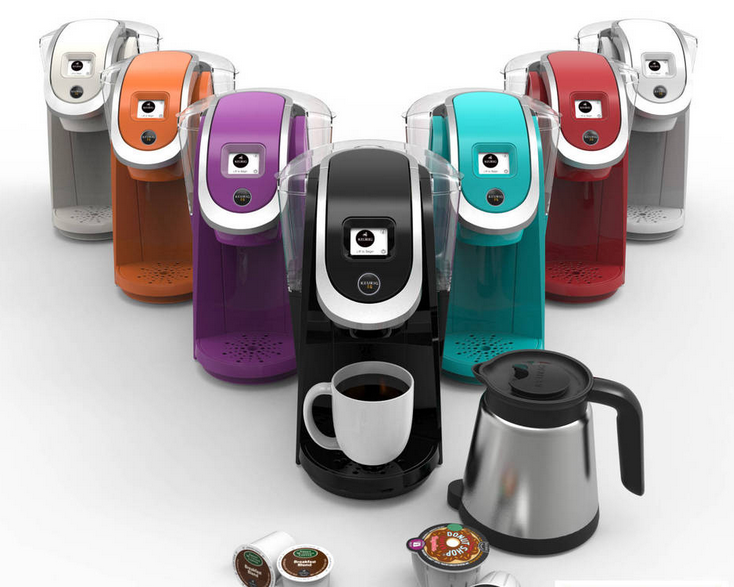 Pick a Keurig, any Keurig. Let’s be real: Alcohol flows as freely as water in college dorms, but that doesn’t mean you can’t drink responsibly. Consider a pocket Breathalyzer, like the BACtrack Mobile Pro ($100), to help you monitor consumption (and stave off a nasty hangover during an inconvenient time—like a 90-minute Intro to Psych lecture). 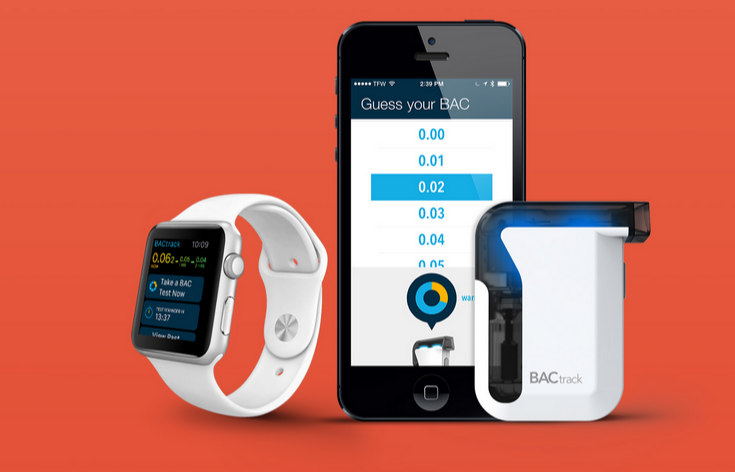 The Bluetooth-enabled BACtrack calculates your BAC and then shares that info with its corresponding Smartphone app, where you can read your result and see what that means (close to sober, slightly affected, highly affected, etc). It also estimates when you’ll likely be sober, based on your latest reading. Practice responsible drinking, and use the BACtrack Mobile to help you keep track. Not everything in your dorm has to be functional—a few decorative items can liven things up and make your space feel more homey. The Water Garden Aquafarm ($60) is a fish tank that’s actually its own little self-contained ecosystem. The fish’s water gives nutrients to a plant bed that sits on top of the tank, and in turn, the plants keep the fish’s water clean. 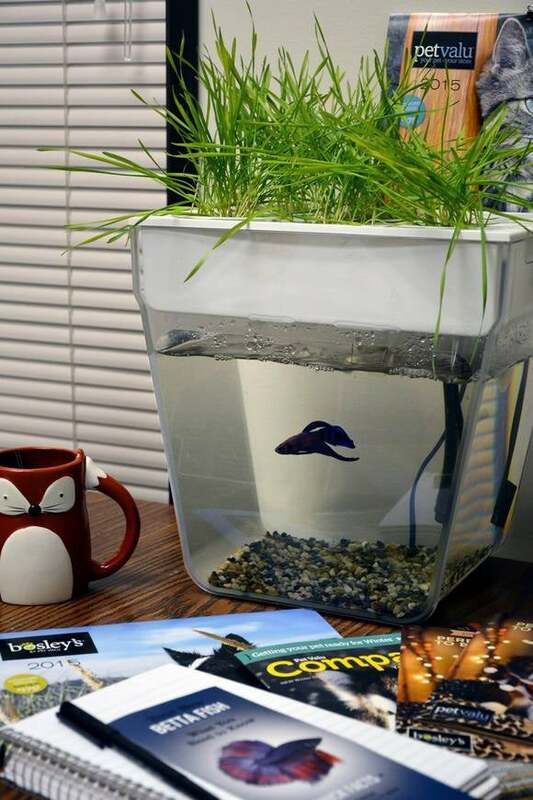 That way, you can keep an easy-to-manage pet and grow some simple flowers to freshen your dorm room up a little bit. All you have to do is feed your fish pal once a day. The Water Garden fishtank is purely for ambiance, but it's a pretty neat system! Sure, your campus probably has a gym you can use, but if you have a workout system that’s dorm friendly, you may be more likely to keep a regular workout schedule. 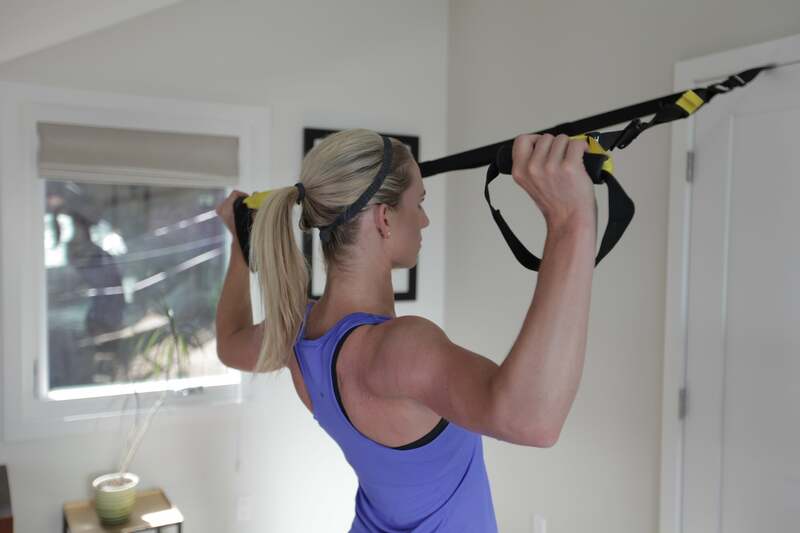 I’m a fan of TRX’s suspension-based workouts at the gym, and TRX Home ($200) does the trick just as effectively. The TRX Suspension Trainer is a set of sturdy straps that you anchor to a door, hook, pole, or any other study fixture that can hold your weight. You then use the straps to do a variety of body-weight exercises that all focus on full body core strength, like rows, lunges, and squat jumps. The Home system comes with six video-based workouts to get you started. When you’re done, just unhook the straps and anchors and store everything in the included mesh bag, which you can toss under your bed or in your closet. TRX Home hooks over any door, giving you access to a weight-free gym system in your dorm room. One of the downfalls to dorm living: Random roommates. You may completely luck out and get paired with your future besties (like I did! ), but you could get stuck with someone who doesn’t understand the boundaries of personal space. If this is a big concern, a Nest Cam ($199) may set you at ease a little bit—you could point the camera towards your high-tech desk and keep an eye on things while you’re out of your room. Make sure no one messes with your stuff while you're in class.